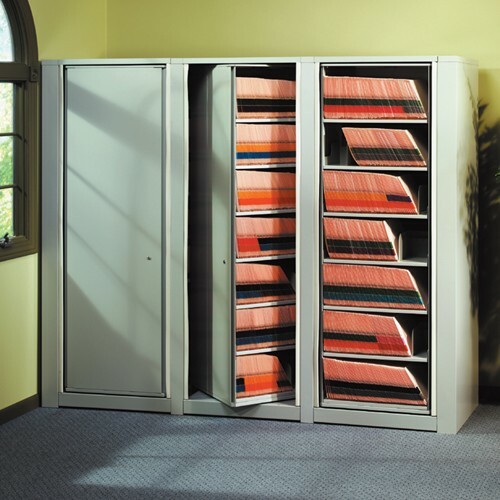 Looking for a double-faced filing unit that gives you access to both sides and is easily rotated? ARC Rotary Files are an ideal, economical solution. All Rotary Files are HIPPA Complaint.